So, where do we go from minipigs? The answer takes the shape of my new book, Walking With Sausage Dogs, published in hardback this summer, and here is the cover. For writer and house husband, Matt Whyman, it`s a case of catastrophe management in coping with four children and all the ill-advised animals amassed by his career wife, Emma. 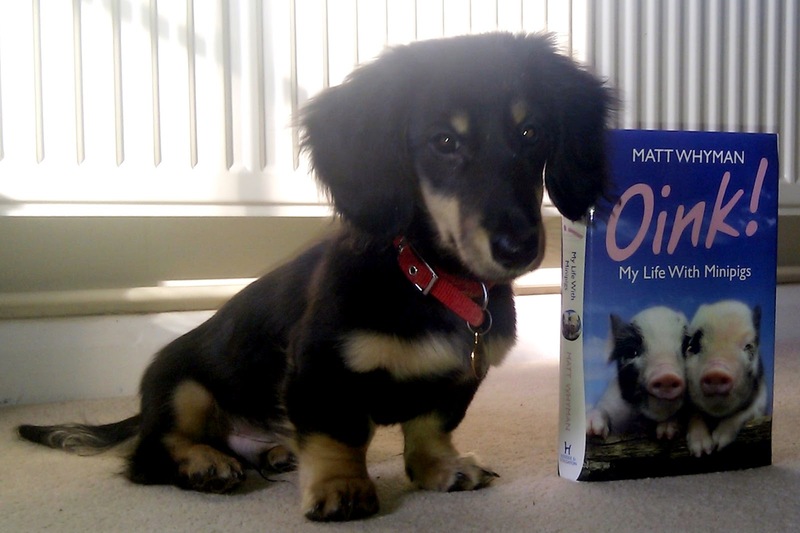 Just as Matt gets to grips with managing her two maxed out minipigs, she falls for a miniature Dachshund - the kind of dog he wouldn`t be seen dead with. 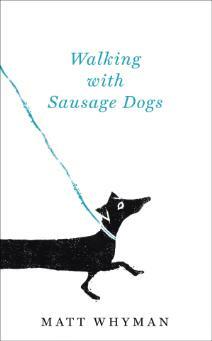 Walking With Sausage Dogs is published on July 5th 2012 by Hodder & Stoughton.